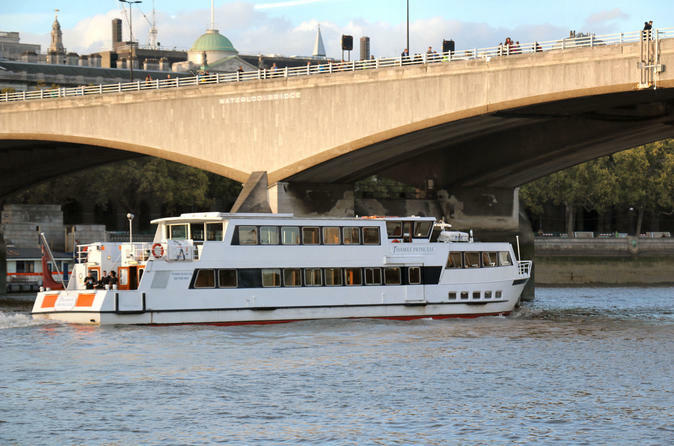 Savor a barbecue lunch along with views of London during a sightseeing cruise on the River Thames. You’re entertained with music and live commentary on the sights during this 2.5-hour excursion, which runs July–September. See the Tower of London and London Bridge from the dining area or upper deck. Drinks are available to purchase from the bar on board.